Now Charlie is one year old (and my step daughter is nine), I thought it was about time I got into a bit of crafting. Crafting, hmm, it's not really my thing. I'm just not very good at it normally and so I get frustrated and in the end I give up. 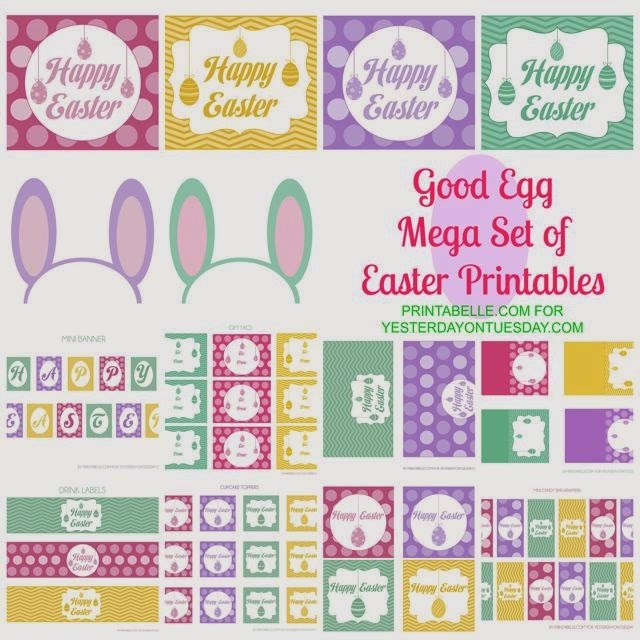 However, I really need to make a bit of effort, so I have been scouring Pinterest lately, trying to get some ideas for some Easter crafts. 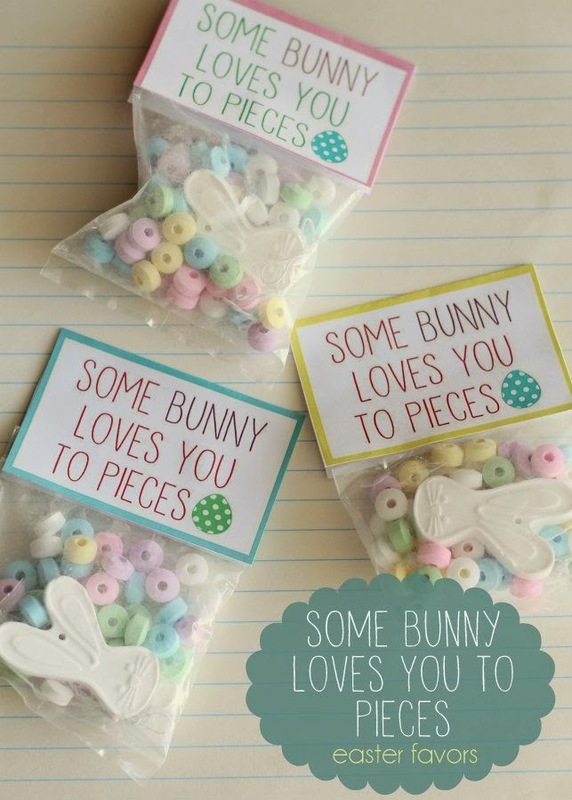 I had the idea that I would like to make Easter favours for Charlie and the step daughter to give out to people like the childminder and her children etc. So, I am going to make these bunny bags and turn them into bunny bait bags with pretty labels (I will do a blog post once I've made them!). I've already saved the labels to my desktop and I am going to print them out on card and buy some cellophane bags to put the sweets in. I also found this set of printables, that I can also use as labels for sweetie bags too. 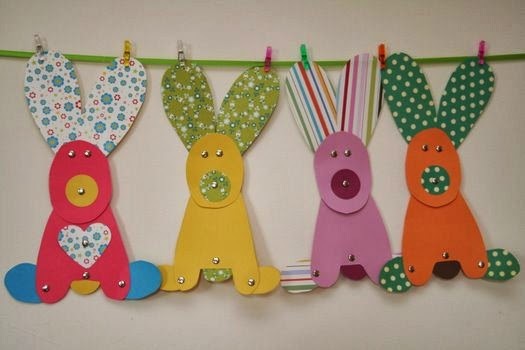 These super cute bunnies would look really good as Easter bunting! I am definitely going to have a go at making these! I think they'll look great hung across the fireplace. You could hand these out as gifts too! 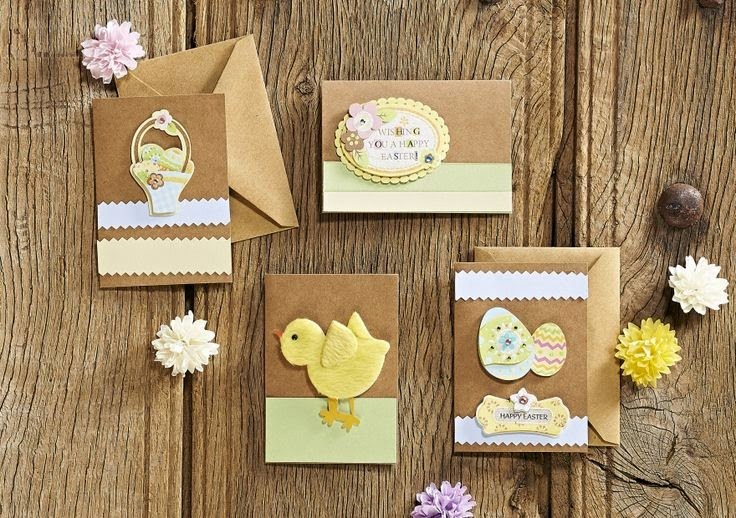 If you wanted to spend a bit of money, then Hobbycraft have a great range of bits and pieces to make some fabulous looking cards. 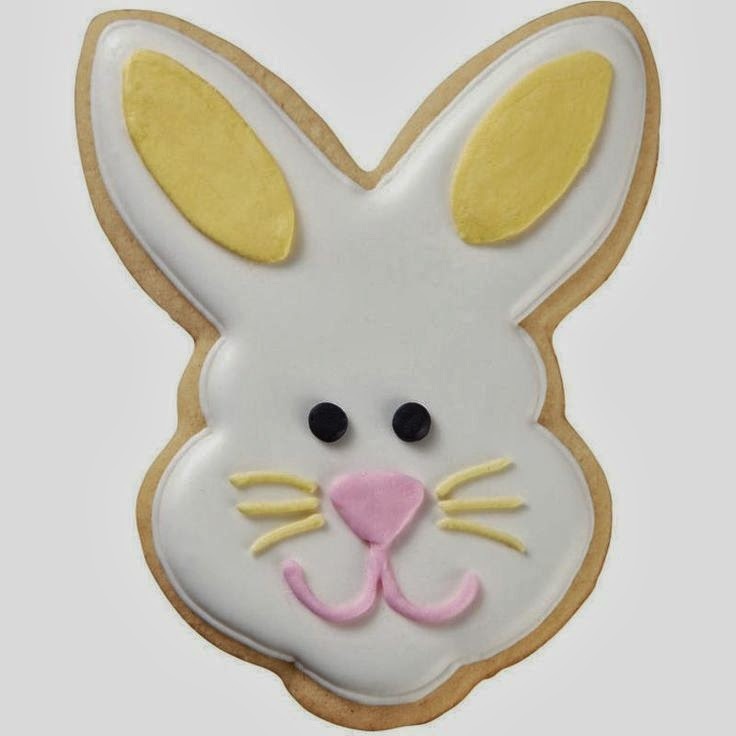 And if you want to get baking, you could make these cute bunny biscuits! 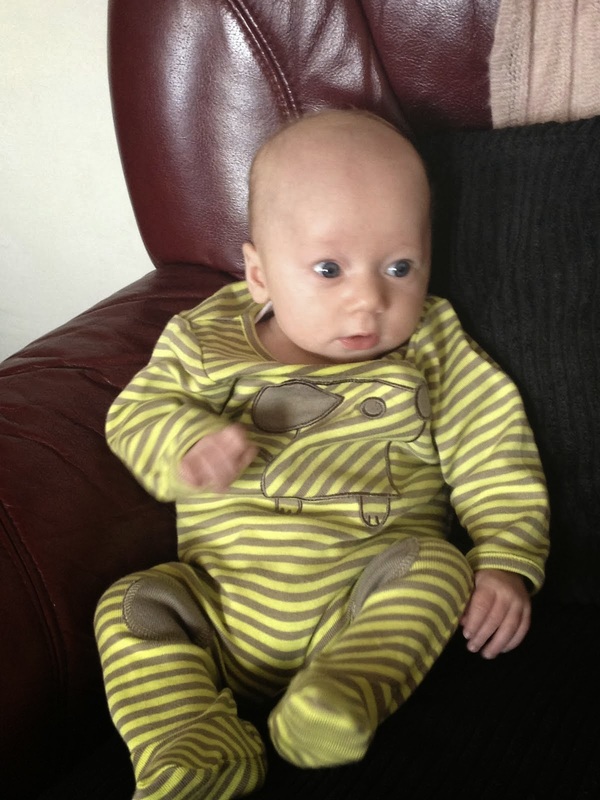 This is my favourite! And looks dead easy too, one for the photo album definitely! 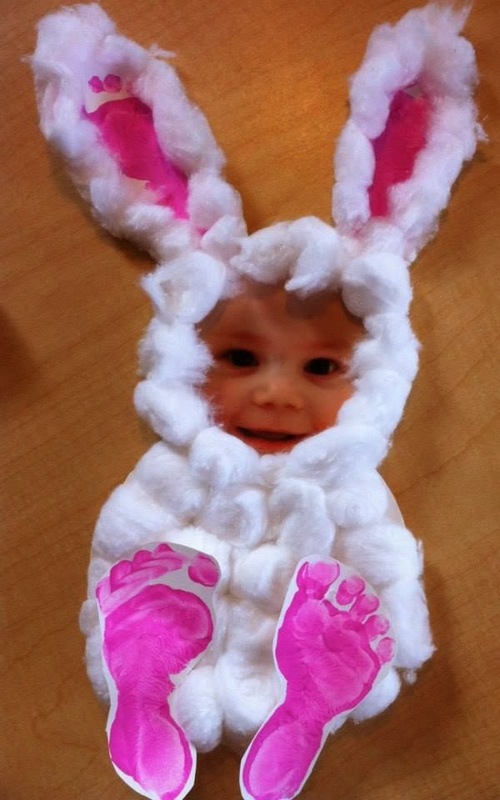 If you want to see my Easter board, then join me on Pinterest, here.